The Riversong tradition Series TRAD 1 P N Dreadnought Electro Acoustic Guitars are totally amazing. .. 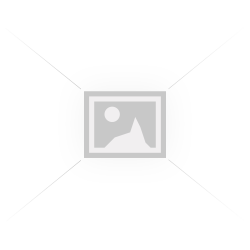 The Riversong Grand Auditorium Tradition Series Electro Acoustic Guitars are absolutely&nb.. The Riversong Tradition Series TRAD CDN N Dreadnought Electro Acoustic Guitar is on another level. T.. 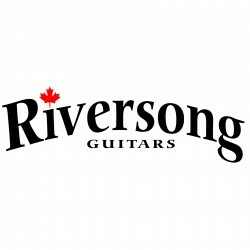 The Riversong Tradition Series TRAD CDN P SE Dreadnought Electro Acoustic Guitar is on another level..
Riversong Tradition Magagna Signature Model.This stunning all solid Riversong Tradition Signature Se..